A lot of jobs in the construction industry are optional. You might be advised to replace your drafty windows, but if you decide not to, it won’t make your house any less functional than it already is. If you have a tiled shower and/or bathroom, you absolutely need it to be waterproof. 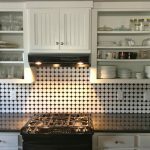 Purchasing and installing beautiful tile is a worthwhile investment only if you seal it too. After all, the primary purpose of grout sealant is to prevent moisture from entering into the connecting grout, causing unwelcome microorganisms to build up and change the color of the grout and gradually erode the structure of the tiling. Part of the benefit to waterproof tile is longevity. Have you ever wondered why the tile in the bathroom of your friend’s place remains shiny and clean throughout the years? Well, the reason is that they used grout sealant. Translucent sealant gives the grout and connected tiles a pleasant shine that also protects it from the colors of aging. There is no debating the fact that grout sealant is an important part of a functional tiling job. 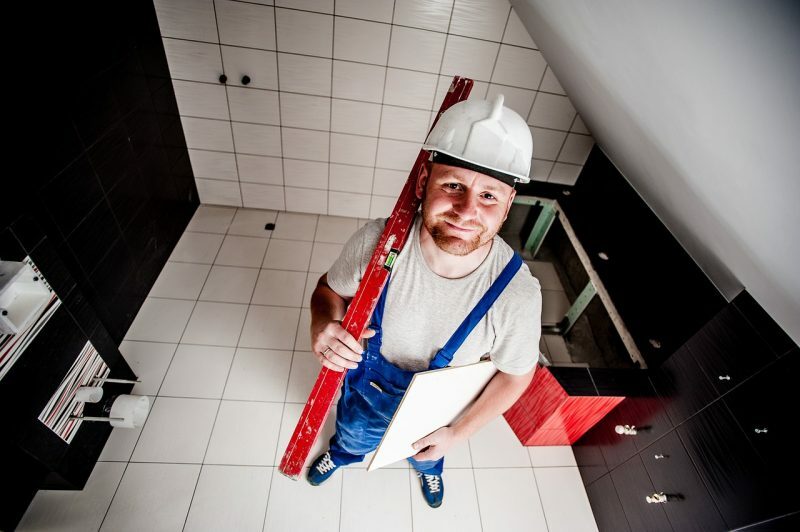 Be sure to budget for grout sealant work in your next kitchen or bathroom renovation project. 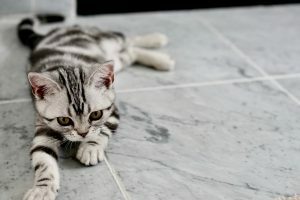 Or, if you have tiles that are looking worse for wear, contact Boulder’s grout cleaning experts at The Grout Specialists to schedule a visit.